In the wake of Theresa May spectacularly losing her majority in the general election, calls are mounting for the Prime Minister to establish a cross-party Brexit group. 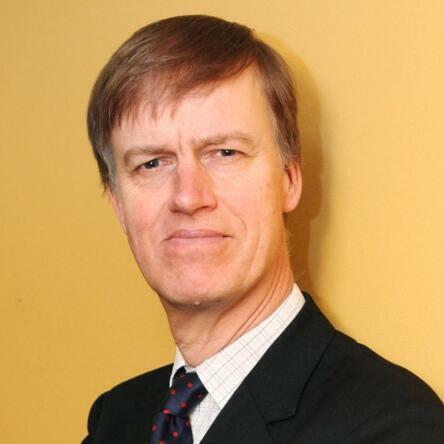 Stephen Timms, who has been the Labour MP for East Ham since 1994, joins us to explain how the Exiting the EU Select Committee (which he was elected to at the end of last year) is already fulfilling that exact role. He also addresses criticism of the committee's impotence and how this might change post-election, why he thinks votes swung in favour of Labour and why he supported neither of Jeremy Corbyn's leadership bids.